It is not every day that a well-established company gives business to its rival, let alone worth $400 million. But that is exactly what Salesforce has done when it announced Wednesday it had “selected Amazon Web Services as its preferred public cloud infrastructure provider.” AWS is Amazon’s cloud computing business, a direct competitor — though much larger — to a part of Salesforce’s service offerings. Salesforce already uses AWS for offering services such as Heroku, SalesforceIQ and Salesforce IoT Cloud, but this marks the first time its core services will reside on another company’s servers. 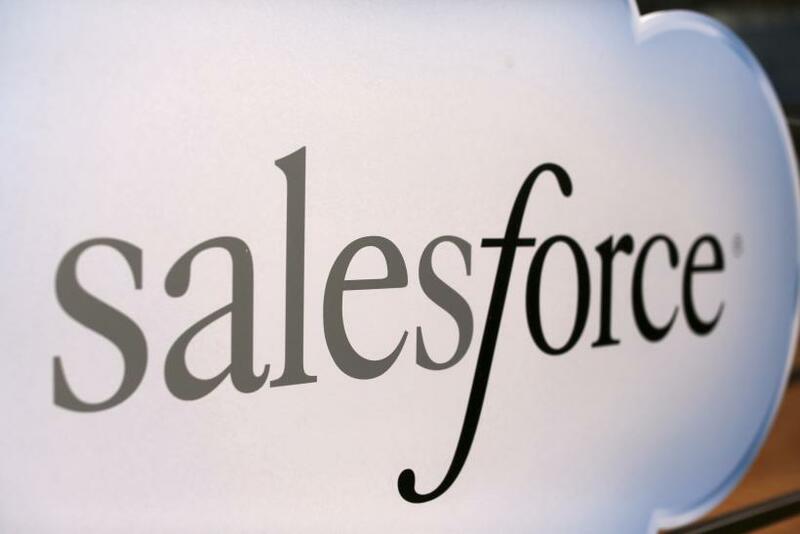 While the statement did not mention any value for the deal, Salesforce made a filing Friday with the U.S. Securities and Exchange Commission that spoke of a $400 million deal for “certain infrastructure services” with an undisclosed third party for a period of four years. Sources in both the companies, however, confirmed to various media outlets that the third party mentioned was Amazon. Benioff said Salesforce had considered deals with Microsoft and Google — other big cloud computing providers — before deciding on Amazon for its range of offerings and low prices, the New York Times reported. “I think that they’re trying to reduce their dependency on Oracle. That’s the key. They built the company on Oracle and they want to reduce that dependency,” Brent Thill, an analyst with UBS AG, told the Wall Street Journal.